Look up in sky! It’s a bird… It’s a plane… It’s… It’s a cloud! Yep, it’s a cloud, and guess what, it’s where your data is safely nestled after a long hard day at work. At the end of the business day (or anytime during), HubWise Spare sends your data up to the cloud to be protected. It’s possible your data is being protected by that guy who’s faster than a speeding bullet, but we can’t afford his trademark, so it’s just next door to him. Did the cloud drop too much rain and cause your building and network to disappear? Don’t worry, we can wake your data up and get it back to work quickly right where it rests – in the cloud. We’ve got a long stick we can poke it with. Don’t like clouds, more of an indoor person? HubWise Spare is for you too. 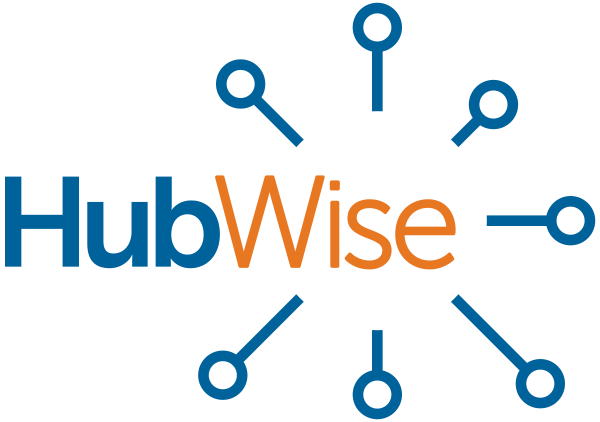 HubWise will work with you to understand what you need, whether it’s clouds, blue sky, or long walks on the beach, and we’ll put together the solution for you. HubWise Spare is a recovery solution designed for your business. It’s not just about using the cloud to do backup, it’s about designing the right solution to meet your requirements. We want to ensure that should it be a file recovery because of an accidental deletion, or a complete disaster recovery scenario, the solution works and keeps your business up and running. We call it a recovery solution, because you don’t care about the backup, you care about the recovery of your data. Contact us to learn more about HubWise Spare.